Strong sales and profits are the result of having the right product mix and level of inventory. Achieving this ideal mix requires having current and accurate inventory information. Manual processes not only take time, causing delays in producing current and accurate inventory information, but also increase the likelihood of errors. These delays and errors are likely to cause lost revenue due to inventory overstocks, understocks and out-of-stocks. Automating inventory processes not only speeds the time to produce accurate inventory information but, if forecasting is automated, it can also help to predict the inventory needed before orders are placed. Inventory forecasting can also be used to manage a chain’s existing inventory, discovering and moving overstocked inventory to under or out-of-stock locations. This decreases the risk of spoilage, returns and promotions. Keeping track of inventory can help retailers not only meet customer demand by keeping shelves stocked with high-selling items, it can also help them keep a faithful watch on high theft items. Inventory errors and shrinkage can result in lost sales and profits. In addition to optimizing inventory placement and movement, it is crucial to utilize cycle counts (physical inventory counts) to avoid shrinkage and inventory errors. Creating cycle count tickets through Petrosoft’s cloud-based back-office system, C-Store Office simplifies the process of spotting store errors and can help eliminate future errors from occurring. To produce the greatest return, the inventory carried by a c-store should meet its customers’ tastes, needs and expectations. As Hershey’s data illustrates, to carry the right product mix, c-store managers should consider regional, local and hyperlocal trends and demographics. Many laws govern the forecourt and the convenience store (c-store). Convenience store retailers must be aware of these regulations or face heavy fines, risk being shut down and/or put out of business due to non-compliance. Regulations govern some of the highest selling items in a c-store including cigarettes which, according to the 2014 NACS State of the Industry Report, accounted for an impressive 31.78% of total in-store sales while contributing 14.15% of total in-store profits. Although on a decline in terms of sales, cigarettes are still one of the most important in-store merchandise categories and are subject to heavy regulation. Inventory is a core asset that can make or break a convenience (c)-store operation. 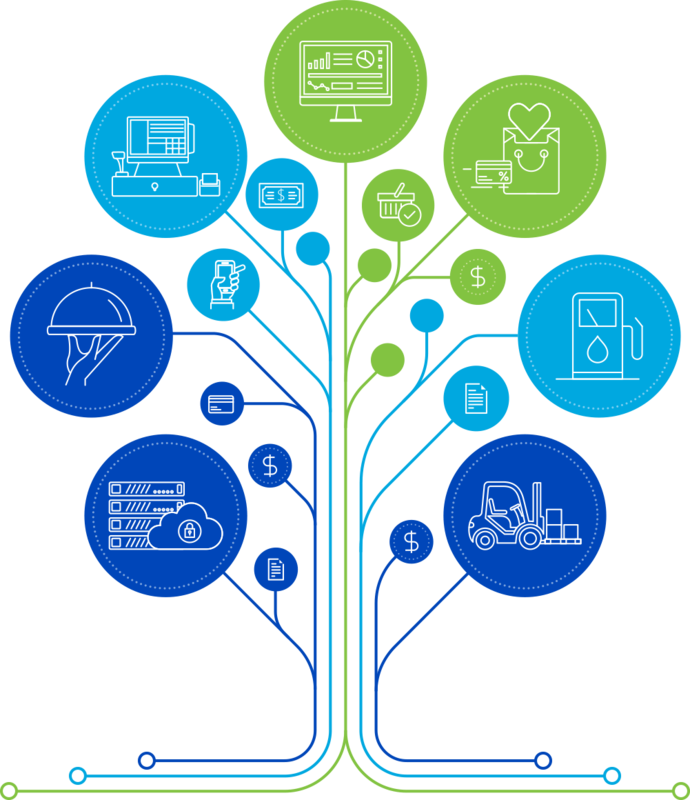 Managing c-store inventory, which may include thousands of UPCs, requires tracking key data and metrics as well as having the right operational procedures, infrastructure and technology to optimize the inventory. Poor performing inventory can be due to losing inventory through shrinkage, discarding inventory due to spoilage and being overstocked or out-of-stock on inventory items. This can lead to lower sales, profits and margins. A first step in gaining control over a c-store’s bottom line is getting an accurate view of an operations item-level inventory. How Does Technology Help To Uncover And Validate The Reasons For Shrinkage?